Mid-scale digital raster and vector mapping product that gives a district level view. 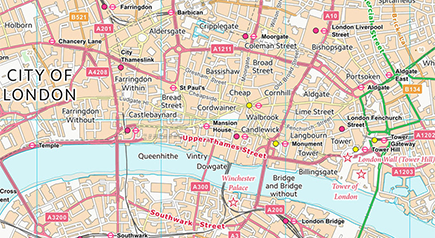 Developed to enable customisable mapping, it includes buildings, roads, railways, landscape features, boundaries and rivers. Local services are also included such as schools and police stations as well as road names on classified and minor roads. 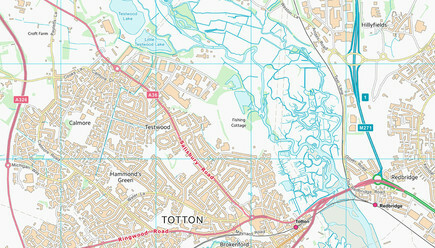 OS VectorMap District can be viewed as is or used as a context backdrop for your own data, which can be overlaid using a GIS.